This is a salty, oily, tortilla like bread, a Taiwan breakfast staple to die for. Like a breakfast burrito, these things can be filled with bacon, cheese, and egg, along with whatever ingredient you want. 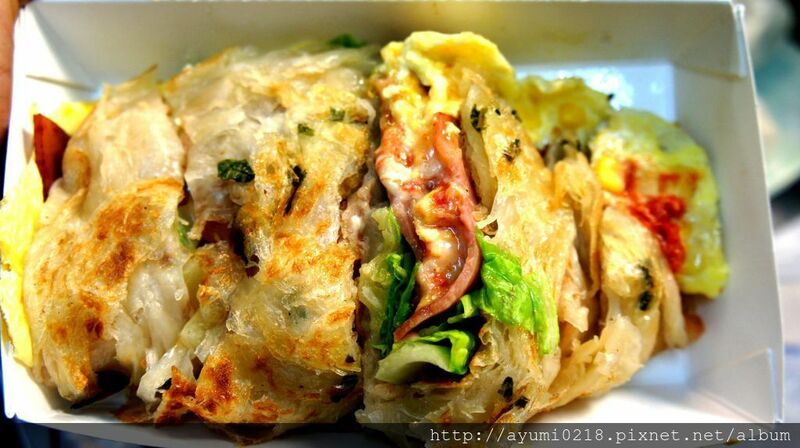 Also, very similar to this is Egg Pancake 蛋餅，which is basically the same thing but has a thinner wrap. This is Taiwan’s version of ice cream, but with huge chunks of fruit. 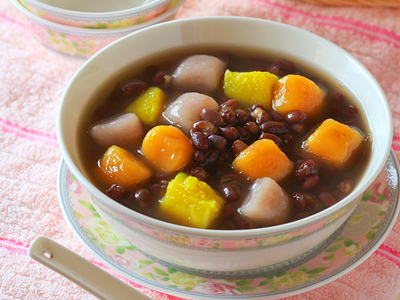 The traditional ice 挫冰 is shaved ice with syrup and fruit chunks on top. Nowadays you can have the shaved ice actually be made of ice cream. My favorites are mango ice and chocolate banana ice. There is nothing more refreshing on a blazing hot summer afternoon than a huge bowl of fruit shaved ice. Taiwan steamed buns come in many varieties. There is Guabao/Pork Bun which is basically a Taiwanese hamburger made out of steamed bread. They can have filling in the middle, such as pork, taro, vegetables, cheese, and chocolate. I love Taiwanese bread so much, and I especially miss it every time I leave the country. There is no Chinese staple like dumplings; it’s a food that Taiwanese people never get sick of, as can be seen by Bafang 八方 restaurants that are everywhere and always busy. My favorite are curry flavored fried dumplings. This is a food that simply always satisfies. This soup is a sweet, delicious desert. It can be eaten hot or cold. Red beans in Taiwan are meant to have sugar added to them. To be honest, my first time eating this I gagged, but now it is one of my favorite foods. Typical ingredients in the soup include sweet potato balls, taro balls, colored rice balls, jelly, and an assortment of random delicious Taiwan condiments. This is tea with milk and delicious gluttonous starch balls to chew on. It might be an acquired texture for some, but once you’ve had a few of these, you can’t go back. As far as I know, Taiwan is the bubble tea capital of the world. This is the most typical Taiwan meal, and can be found everywhere. This was coined from the Japanese Bento 便當 (If you didn’t know, Japan ruled Taiwan for more than half a century), and is a staple in Taiwan cuisine. This usually comes in a pre-packaged box, which differs from the help yourself syle lunchbox (自助餐) which includes a buffet style counter full of plates of meat and vegetables that you pick, but you have to pay for everything you put on your plate. My mouth waters just thinking about them; this is one of the main reasons I could not stay in the US. When I lived in China one of the things I missed the most was Taiwan fried chicken. Taiwan has multiple kinds of fried chicken. First, the traditional fried chicken steak 炸鷄排, which is a delicious slab of fried chicken. 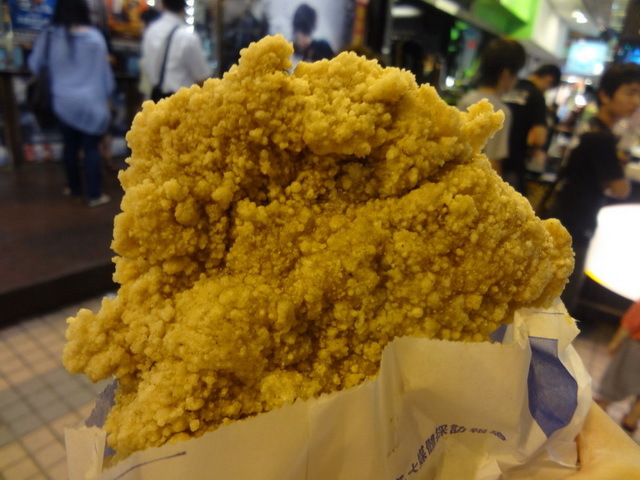 Second, salty chicken咸酥雞, which can include an assortment of delicious fried things, including cheese and mushrooms; this can be found everywhere on the street in Taiwan. 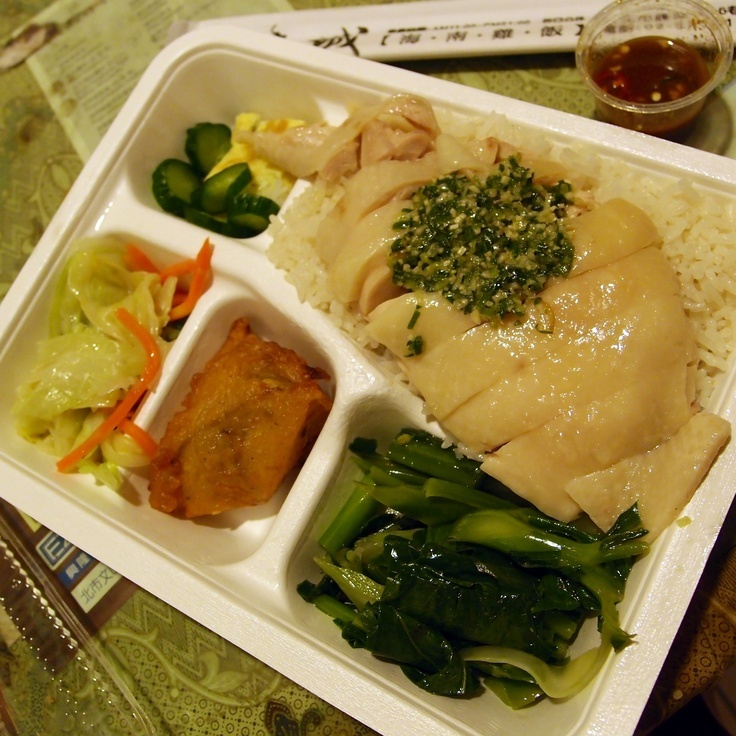 The healthy alternative is saltwater chicken 鹽水雞, which doesn’t use fry oil, only saltwater to cook. My favorite variety though is cheese fried chicken steak 起司鷄排. Considering so many people in Taiwan eat these things so often, I am surprised most people in Taiwan aren’t really fat. Roast duck has some of the most delicious meat in Taiwan. We recommend 仁武烤鴨 (Renwu Roast duck in Kaohsiung), they have the most delicious sauce that goes perfectly with the duck slices. Also delicious is ordering small tortillas and green onion to wrap the meat and sauce in. Eating this is truly a trip to heaven. Buffets in Taiwan all are incredible, but this is the best kind of buffet in Taiwan: a fat man’s paradise. 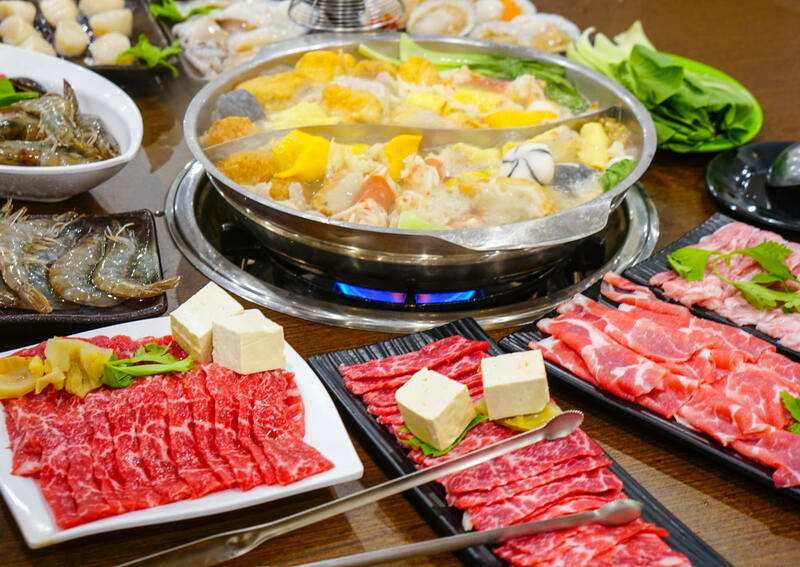 Depending on the buffet, there could be unlimited Haagen-Dazs ice cream, a chocolate fountain, soft service, unlimited drinks, random snacks, fried vegetables, sushi, pizza, and best of all kinds of meat cuts, seafood, and veggies to put in your hot pot. If you have a favorite food that should have made the list, please let us know in the comments below.